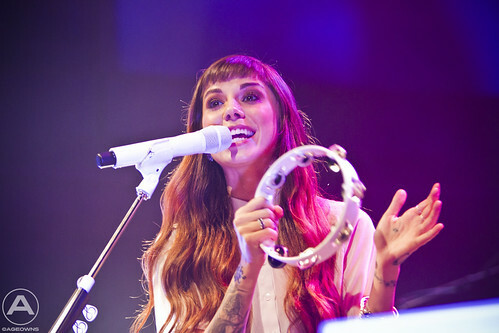 Christina Perri performed at 9:30 Club last night in DC. The crowd skewed mostly female, but I wasn’t complaining. Perri certainly has the chops. She seemed genuinely excited to be here in DC and performing for us. Check out my pics below.